soooooo cute!!!! we love to play with blocks! 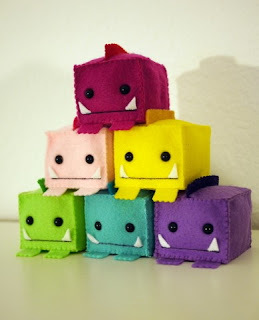 block monsters will be even better playmates!